A retro pinball arcade is popping-up in Belvoir’s Downstairs Theatre for the month of December, during the run of our final show of the year, the 1970s-inspired whimsical delight Girl Asleep. 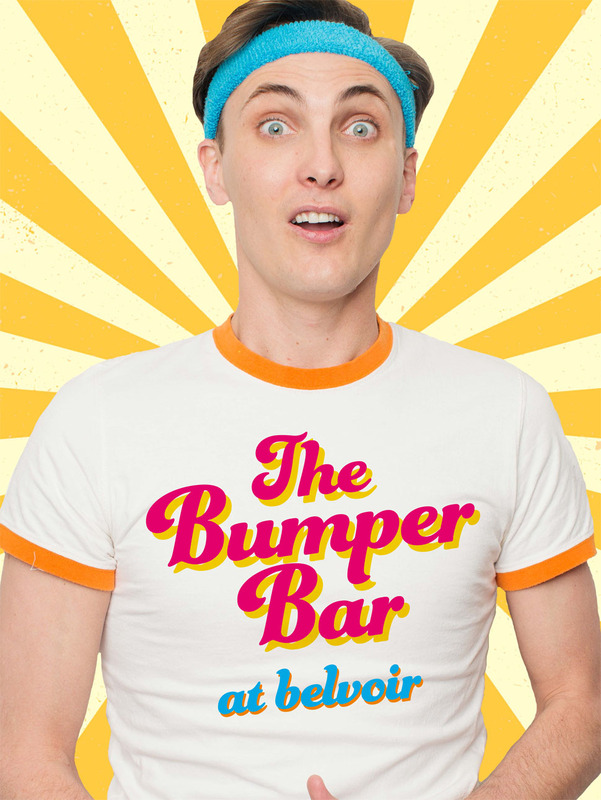 Belvoir’s Downstairs Theatre will become the basement of the extraordinary family home set of Girl Asleep, a 70s gamer paradise, with a selection of pinball machines, arcade games, and an original NES console (replete with beanbag). The pop-up will feature a bar supported by Coopers Brewery and Poor Toms Gin with beers and gin punch at retro prices. The pop-up is a fundraiser for Belvoir’s Arts Access Program, which gives free theatre tickets to students from low socio-economic backgrounds. Entry is $10 per person, which grants you unlimited play time for the entire evening – gnarly! Many students from low socio-economic backgrounds never get to see professional theatre. This puts them at a significant educational disadvantage to their more privileged peers. To address this inequality, Belvoir’s Arts Access Program provides free theatre tickets to students who would otherwise not be able to attend. The experience gained through this program enables HSC English and Drama students to write about plays as performance texts with confidence and insight. Eamon Farren. Photo by Brett Boardman.